Water filling machines can be handled Pure water, mineral water, spring water, etc. Containers can be handled PET bottles with different volumes and shapes. 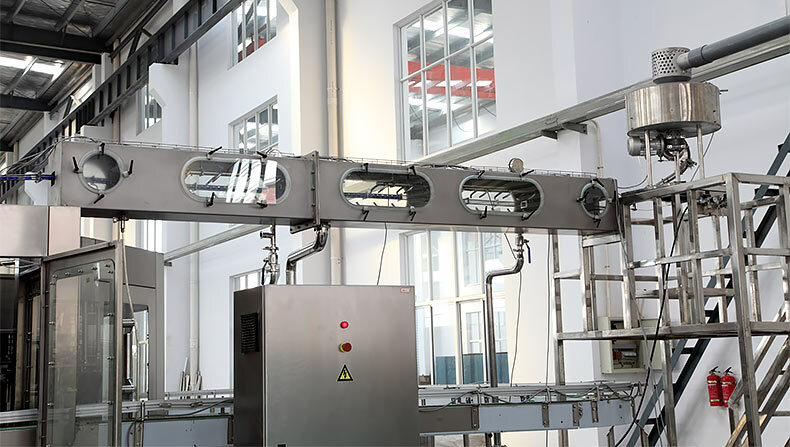 Water Filling Machines adopts technology of air conveyor direct connect with bottle infeed starwheel instead of screw and conveyor. 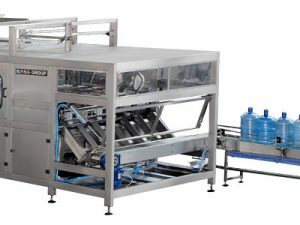 Water Filling Machines are easier and more simple to change over bottle size. 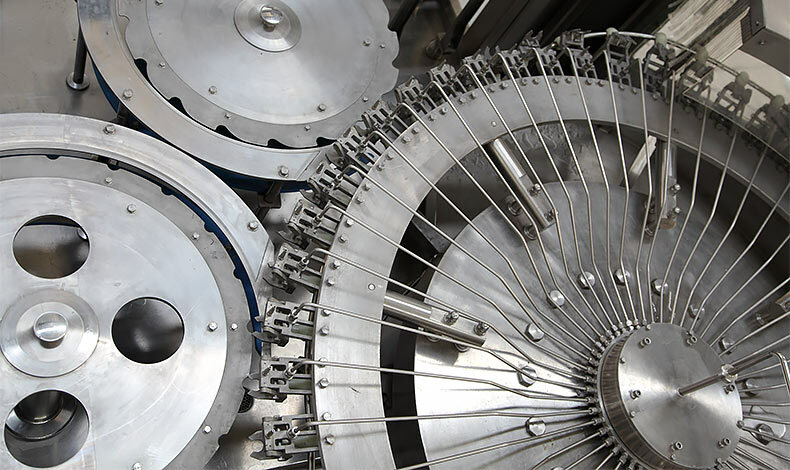 Adopt neck handling technology to convey PET bottles. There is no need to adjust the height of equipment and only need to change some spare parts. 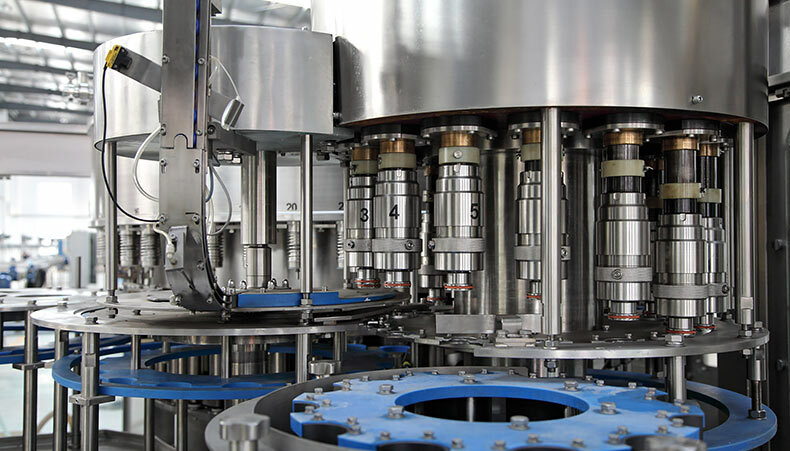 High speed water filling line adopts PET bottle gripper conveying technology. It is free to change over bottle size and the working table inside the machine is more laconic. 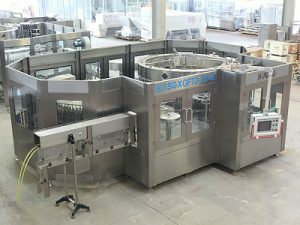 By 3-in-1 Water Filling Machines, the bottle goes through rinsing, filling and capping with little abrasion, and the transferring is stable, bottle changing is easier. 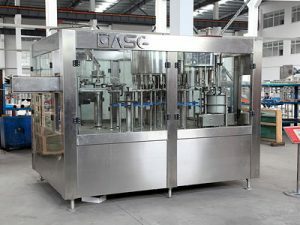 The bottle cap conveying system of PET bottled water filling machines. Electrical control system of PET bottled water filler. 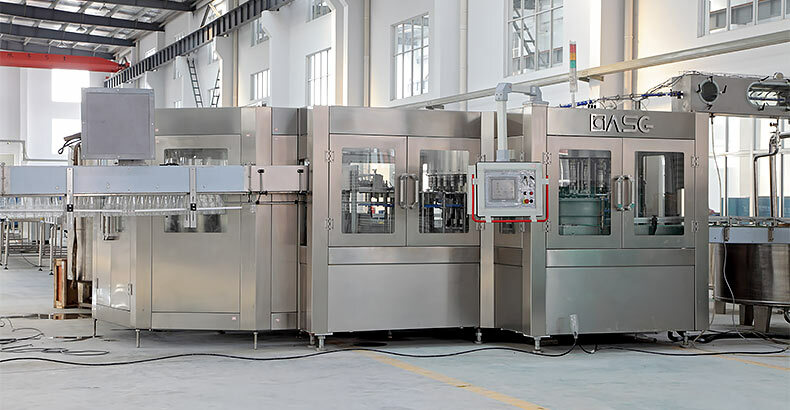 3-in-1 water filling machines is composed of rinser, filler, capper, machine base, covering windows, main motor and transmission system, cap unscrambler and electric control system, etc. 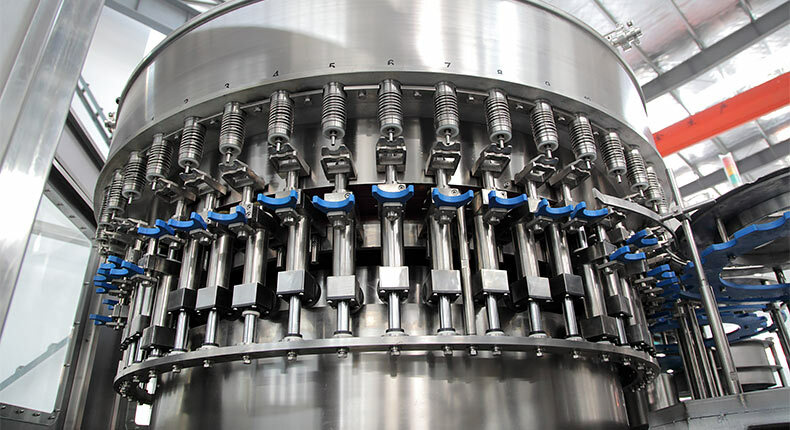 The overturning device of the rinser is mainly composed of water distributor, bottle gripper, upper rotary tray, guide trackle, protection cover, water spraying device and water collection tray. Filling device is mainly composed of filling barrel, filling valve, guide rail, elevating device, elevating device, etc. Capping device is composed of cap unscrambler, cap falling chute and capper. 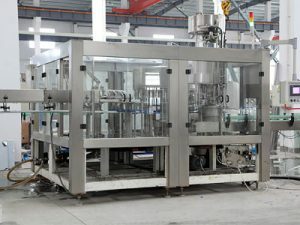 The auxiliary (or optional) equipment include rinsing water recycle tank, bottle-in air conveyor and bottle-out conveyor. 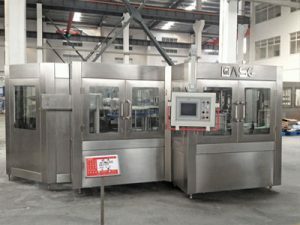 In addition, the manual bottle feeding table (or bottle unscrambler) and automatic cap elevator can be equipped according to customer requirement.